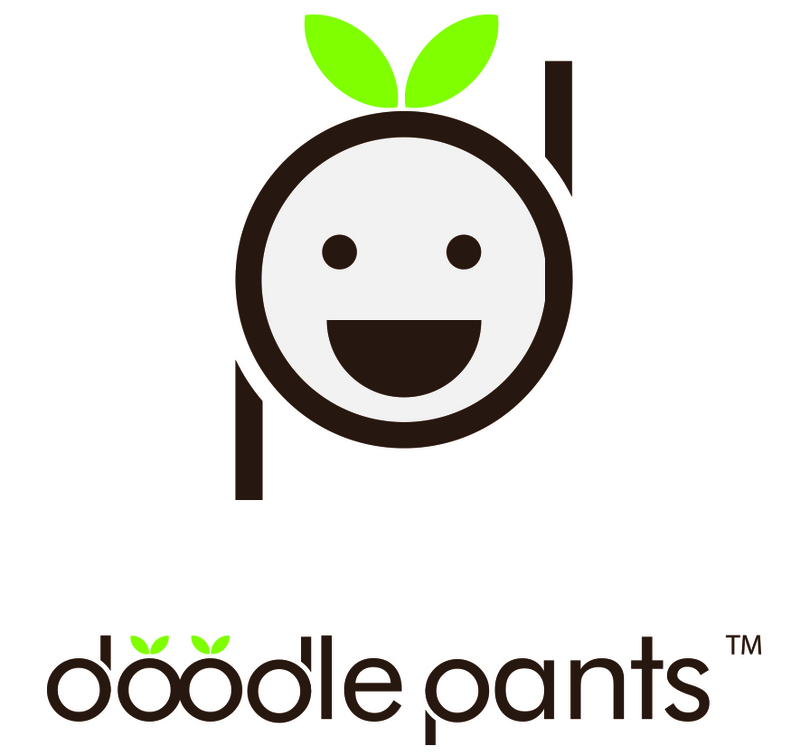 Cloth diapers are definitely the way to go for eco-conscious parents and those who want to save money in the long run. There are a ton of benefits to cloth diapering and there’s also a lot to know about starting on the cloth diapering journey. Most parents who use cloth diapers are very passionate about it and will be the first to tell you how much they love it over traditional diapers. Since there is so much you can read about this topic but we’re going to share a few key points and facts to give a helpful overview on cloth diapering. Everyone knows that cloth diapers are better for the environment than regular diapers which take hundreds of years to decompose. However, many parents don’t realize that some disposable diapers contain chemicals that have been linked to several harmful health issues. Cloth diapers are more comfortable and better for baby’s skin. Cloth diaper styles vary and you can choose to go with an economical system or a premium system. Prefold diapers and covers are the most economical and they use a prefold diaper that is pinned in place and then a waterproof cover goes over it. One-size diapers use snaps to get the right fit for your baby so you don’t have to buy new ones as your baby grows. Hybrid diapers use an insert that gets changed and a waterproof cover that is reused during the day. Disposable diapers will end up costing thousands of dollars based on the brand you use and how long your child is in diapers for. The cost of cloth diapering can vary greatly based on whether you choose an economical or premium diapering system. You can end up spending as little as $300 total for cloth diapering your baby until she is potty trained or you can spend up to $1,000 including water and energy costs. 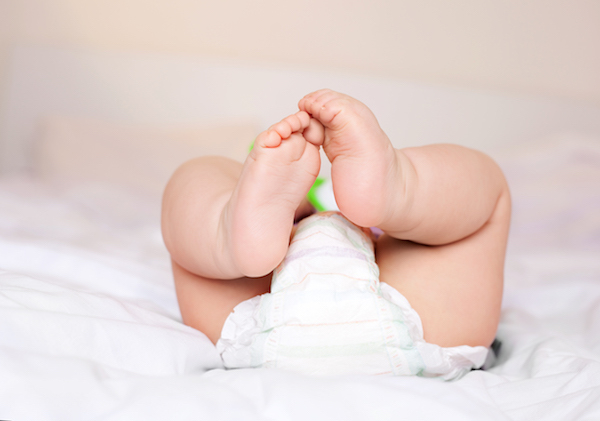 Disposable diapers are more absorbent than cloth diapers because of all the chemicals they contain. Without these chemicals, cloth diapers cannot hold as much moisture and need to be changed about every two hours. This also depends on the type of cloth diaper you use. Don’t let your diapers sit for too long before washing; aim to do a wash every other day separate from your other clothes. Using the right soap is key (a natural detergent is best). Also, don’t make the mistake of soaking dirty diapers which will ruin the fabric. Instead just pre-treat heavy stains. Because you have to change cloth diapers more often than disposable diapers, you will need to have a stash of clean diapers on hand. You will need 10-12 diapers in one day for a newborn baby and around 6-8 diapers per day for older babies. Take into account how often you will be doing washes. If it’s every other day than you will need about 24 diapers for your newborn.